Where we can't wait to see your pet! We are pet people, too! 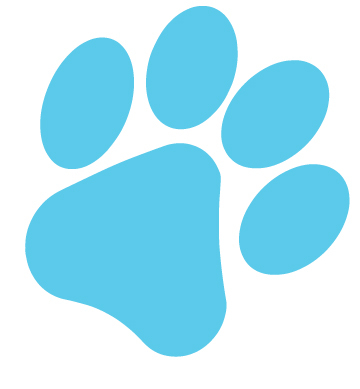 We know that you need great care for your pets, great customer service and convenience. 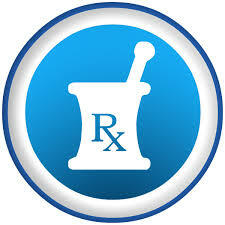 We also know that you want to be informed about your pets healthcare needs. Dr. Renee sees every patient- you will have consistent care by a team who knows you and you pet! Our boarding facility has plenty of outdoor areas for exercise as well as a covered area for playtime during bad weather. Our groomers are here 5 days a week to take care of your pet- from Spa baths to nail polish. At Companion Care Veterinary Clinic we are committed to providing for every stage of your pet's life as if he were our own. We are here 6 days a week to help you keep your pet happy and healthy! 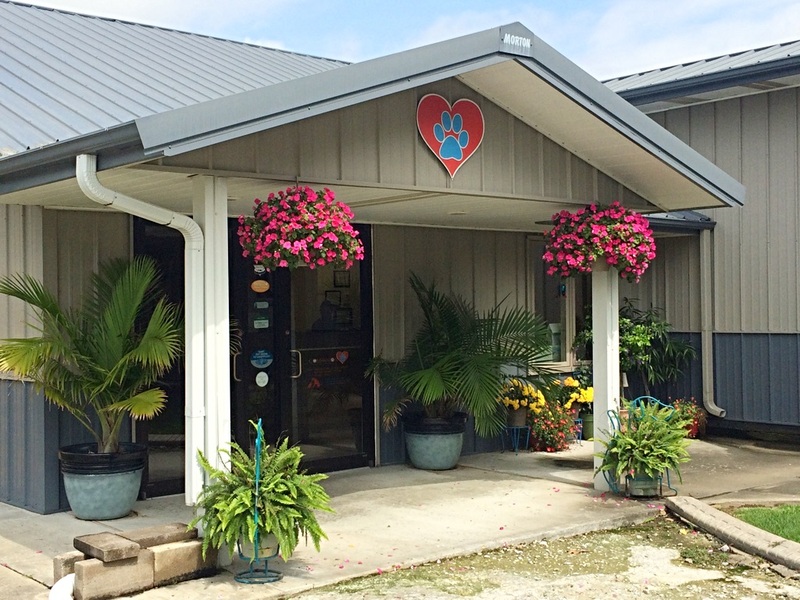 Please browse our website to learn more about our animal clinic and the services we provide for companion animals in Lake Charles and the surrounding areas. Read information in our Pet Library, view videos, take a virtual tour of our veterinary hospital, read testimonials, and find details about upcoming events. Please call our office today at (337)477-1325 for all your pet health care needs.